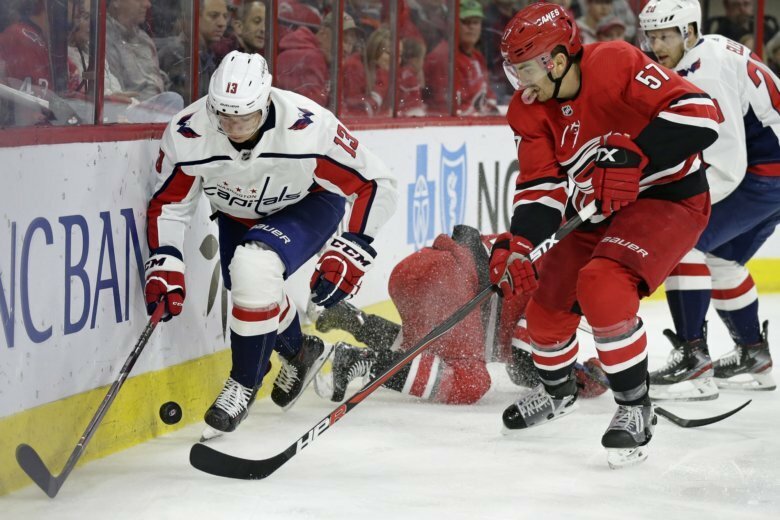 The defending Stanley Cup champion Capitals punched their ticket to the playoffs with a come-from-behind 3-2 win over the Carolina Hurricanes in Raleigh. 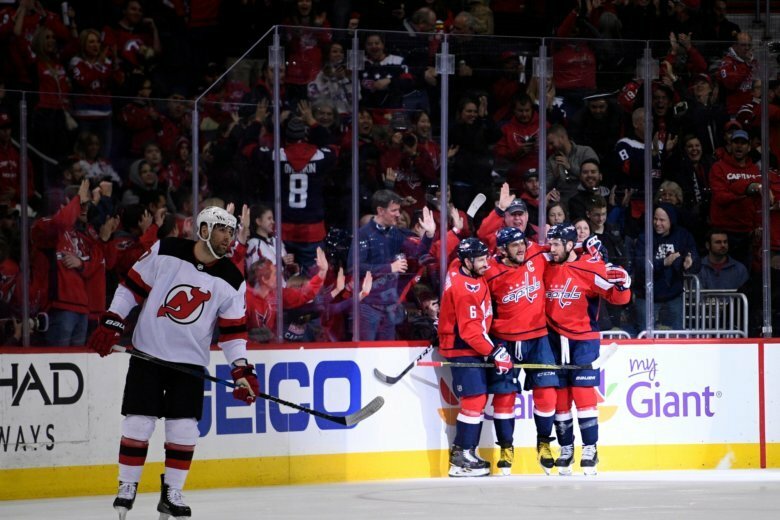 It’s the Caps fifth consecutive trip to the playoffs, and this game served as a litmus test, as the two are likely to face each other in the first round of the post season. 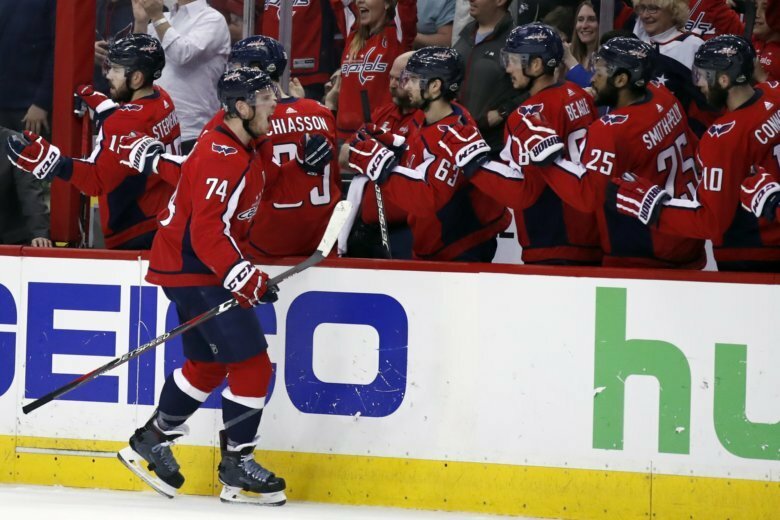 The Washington Capitals beat up the Tampa Bay Lightning 3-0 Monday night to even the Eastern Conference final and force a deciding Game 7. 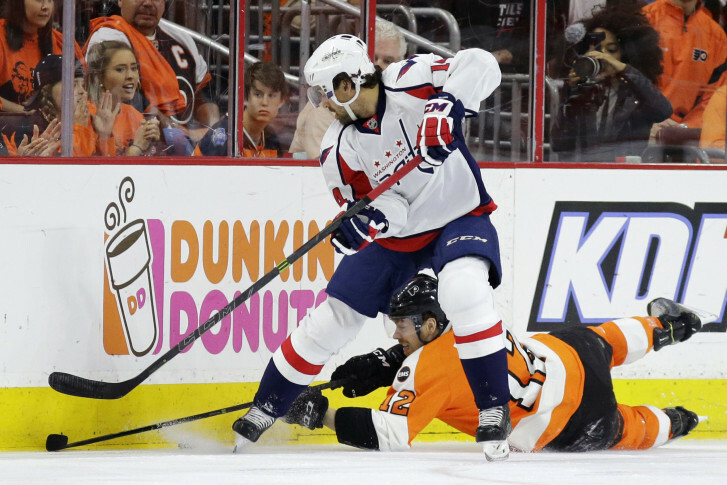 Braden Holtby had a shutout and T.J. Oshie opened the scoring in the second period. 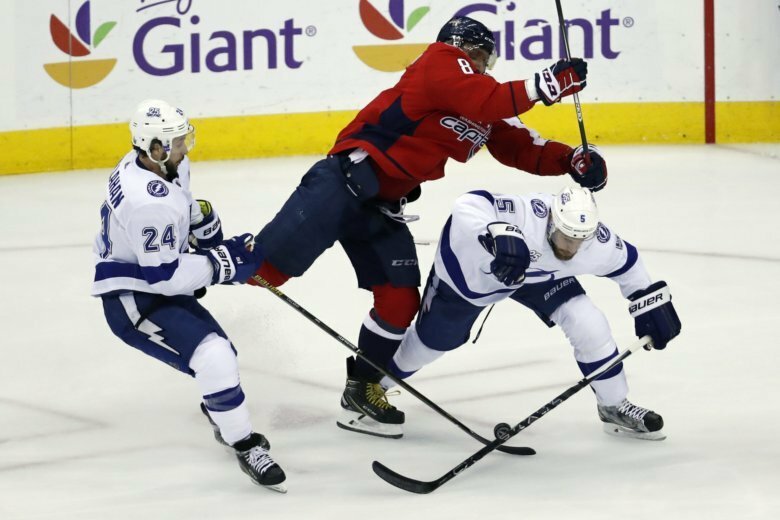 The series with the Lightning is not over, but the Capitals have a swagger without being obnoxious. They are relaxed, but energized. They are determined, but not desperate. 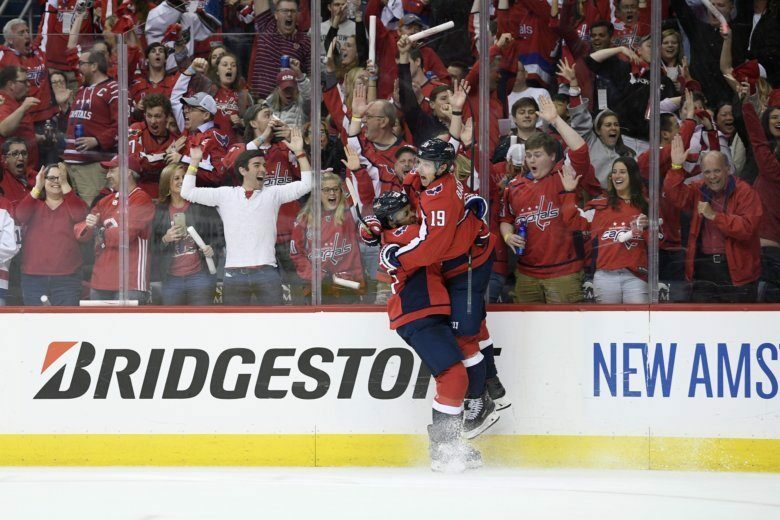 The Washington Capitals scored in the opening minute of the game and twice in the last 1:02 of the second period to pull away to a 6-2 victory over the Tampa Bay Lightning on Sunday night and a 2-0 lead in the Eastern Conference final. 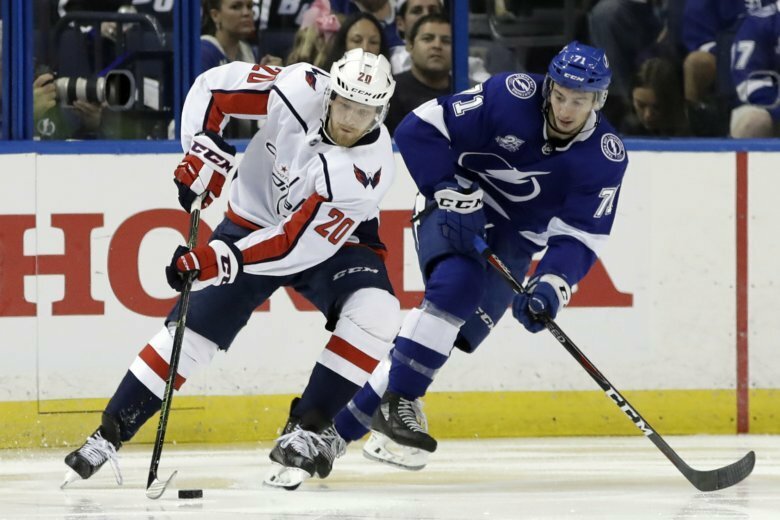 Jon Cooper is confident the Tampa Bay Lightning will be fine against the Washington Capitals. 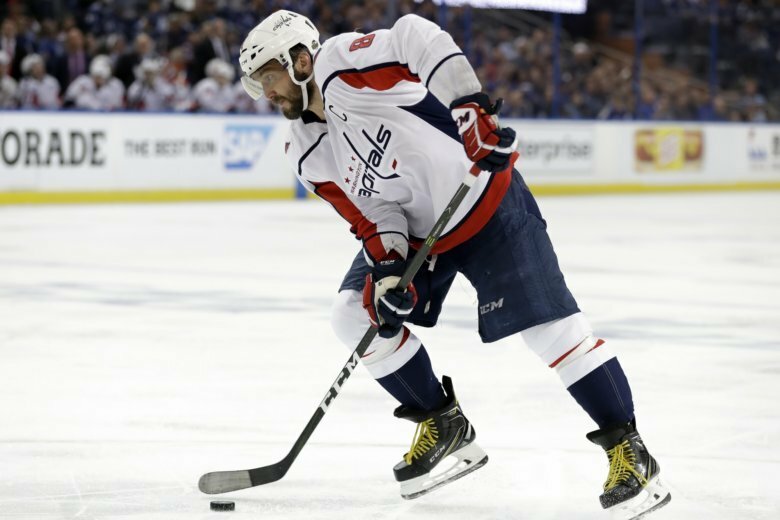 Nikita Kucherov grew up following Alex Ovechkin’s career, hoping to someday become a prolific scorer and maybe even compete against his countryman in the Stanley Cup playoffs. Kucherov will get this chance Friday. 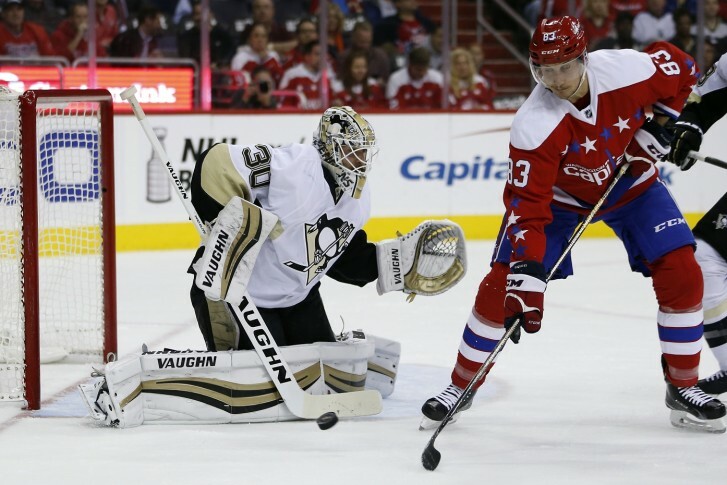 Jakub Vrana made the most of his promotion to the top line alongside Alex Ovechkin and Evgeny Kuznetsov, setting up the tying goal and scoring the Game 5 winner as Washington beat the Pittsburgh Penguins 6-3 Saturday night to take a 3-2 lead in the second-round series. 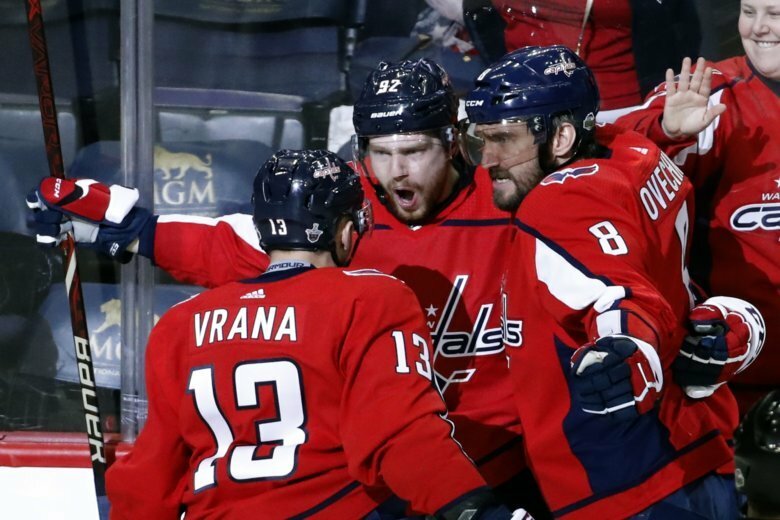 The Washington Capitals will face the Columbus Blue Jackets in the first round of the NHL playoffs. 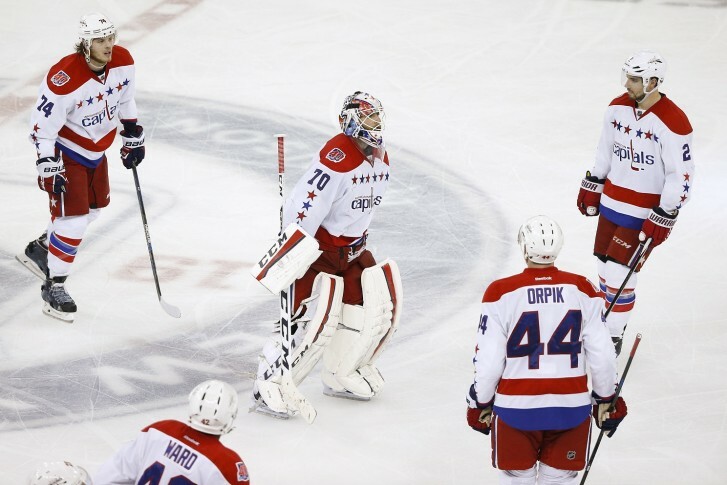 The Capitals take on the Maple Leafs in Game 1 of the National Hockey League playoffs. Here’s how you can support the team in its pursuit of the Stanley Cup. 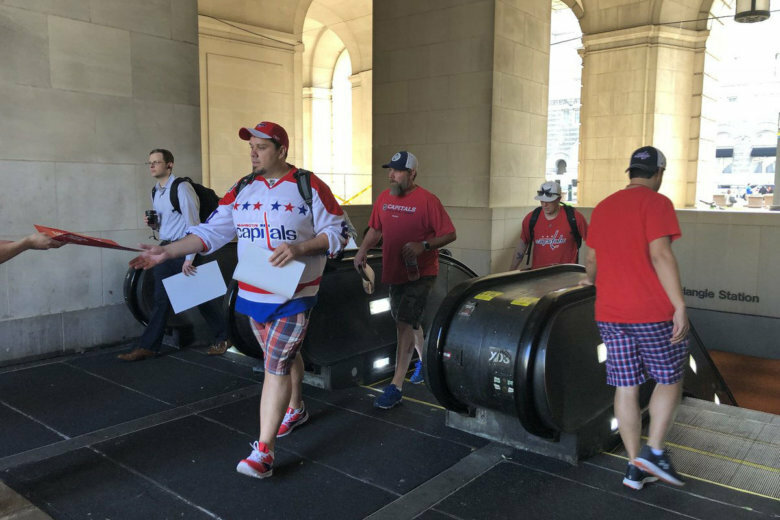 The focus may be on Ovechkin vs. Crosby, but the series between the Caps and Penguins may be decided at the blue line, where there are a lot of familiar faces. 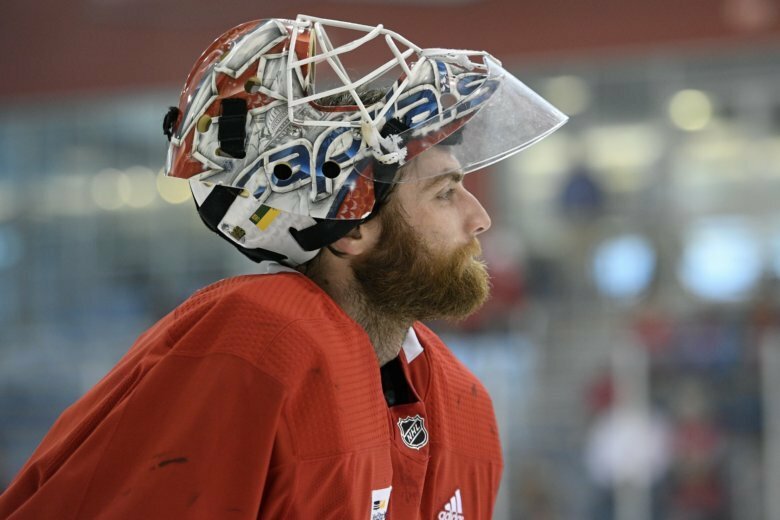 The NHL announced dates and times for the Eastern Conference semifinal series between the Washington Capitals and the Pittsburgh Penguins Tuesday. 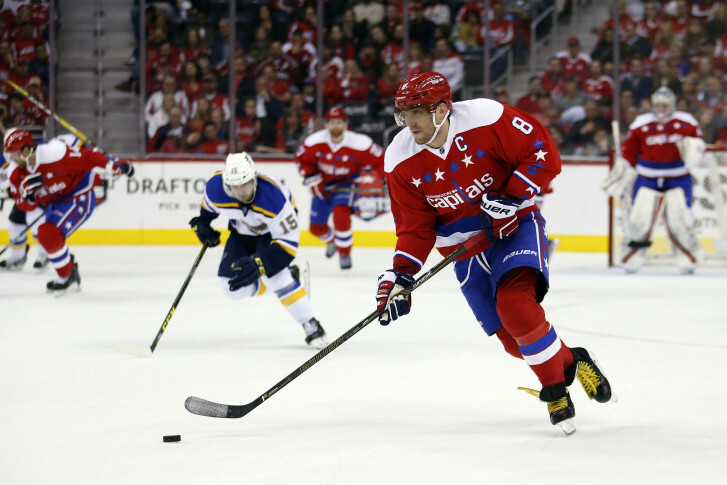 The Capitals are getting ready for the NHL playoffs with home-ice advantage on their side. “One more week and the exciting part begins,” the captain and left wing says.